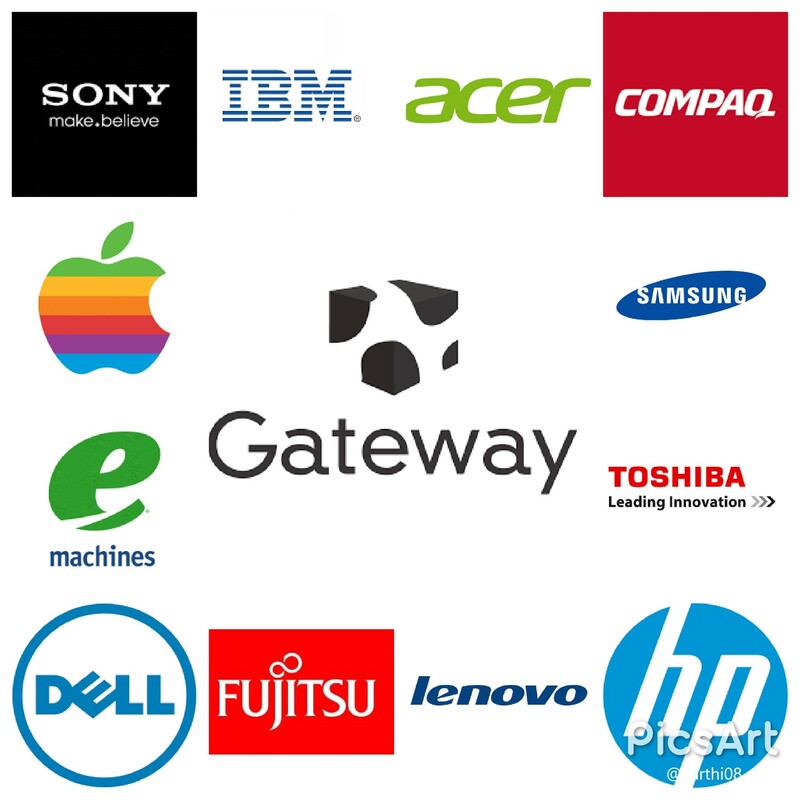 We provide Managed IT infrastructure support to Small and Midsize Businesses. This means you focus your energy on what you do and we make sure you have the Technology tools available at your fingertips. Our solutions are way better and economical than having an in-house IT department, although we provide service at the same level. Ever wonder what does a slow computer cost your company? 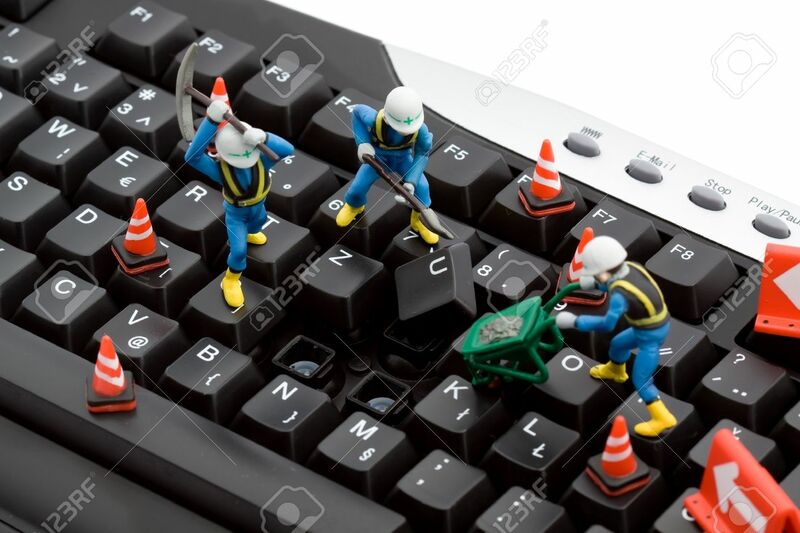 Did it ever happen to you that you click on an icon and then wait for the application to turn-on, Imagine how many work hours being wasted just because applications do not respond as they are supposed to, or computers get slow due to lack of maintenance or malware which stayed undetected. How much could have been accomplished if these IT disasters be prevented. This is where a managed IT service company comes in, we perform preventative maintenance on your desktops and keep your computers and network clean of all IT problems. We offer no hassle 24/7 IT support with instant response and service guarantee, we will have our techs at your location the same business day. You walk in your office and the next thing you notice your computer cannot connect to internet, and after spending 4 hours over the phone with tech support from ISP and rebooting your modem and router several times, you still cannot get online. Your ISP will not provide support beyond their delivery point, which is in most cases the DSL/Cable modem. Do you want to call an unknown support person you found on craigslist or you want an established business with 11 years of experience, the choice is yours but if you haven’t decided yet then its time to let an experienced IT service firm manage your IT needs. Our services extend from providing preventative maintenance for Desktops, Servers, data backups & Network infrastructure support. We strive for a long lasting partnership built on trust.